Researchers have debated how early humans started making wine. Some believe it was at the beginning of agriculture, approximately 10,000 years ago. Although, it could be argued that fermented alcoholic drinks like mead (honey wine) go back even further, due to spontaneous fermentation from water being added to honey. A 6,000-year-old Italian wine was discovered in a Sicilian cave, tying Armenia for the earliest evidence of winemaking. A 9,000-year-old tomb in China unearthed a recipe with hawthorn fruit, sake rice, barley, and honey, the oldest known fermented beverage in history. What we do know, is this magical creation we call fermentation has evolved with humans for thousands of years. 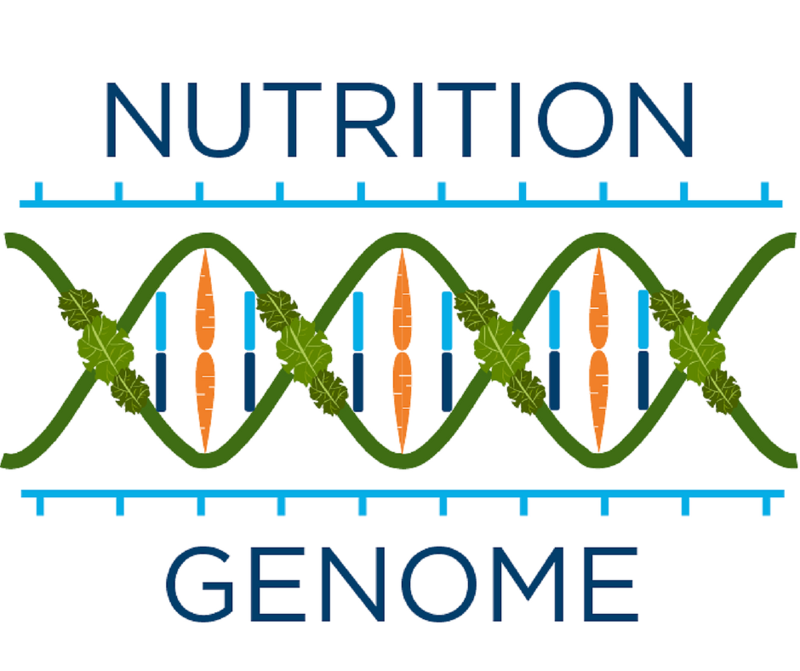 Red wine offers numerous benefits that are highlighted throughout the Nutrition Genome Report. Red wine has been found in studies to increase probiotic diversity, where 70-80% of your immune system resides. 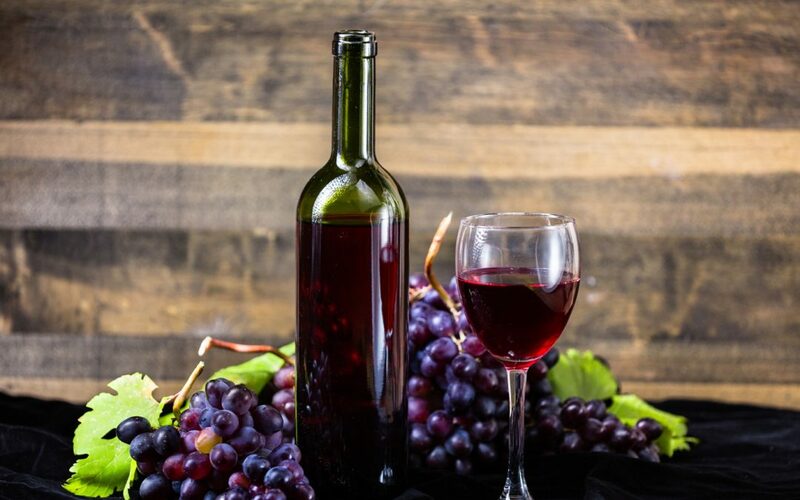 Scientists have isolated 11 strains of probiotic bacteria from wine and research has shown that polyphenols in wine increase gut diversity and the inhibition of pathogenic bacteria. Polyphenols also reduce inflammation through the nitric oxide genes and activate the anti-aging protein SIRT1 which benefits APOE for brain health. The combination of polyphenols and alcohol enhance PON1 gene function for a healthy heart. In 2002, a study1 in Spain found that total alcohol intake from beer and hard liquor was not related to the occurrence of the common cold. whereas wine was inversely associated with the risk of the common cold. Closer inspection found that red wine had the strongest effect against the common cold. But what if wine gives you a headache? Many theories have been put forth as to why red wine gives some people headaches. Is it the sulfites? The histamines? Tyramine? The tannins and phenols? Dehydration? Simply drinking too much? I was a perfect candidate to test these theories years ago because I avoided red wine and beer for a long time since both gave me headaches. It wasn’t until I did my research on traditional practices and understood my genetics that I could finally enjoy both red wine and beer without any issues. Have you wondered why you get a headache or a migraine when you drink red wine, but others don’t? While drinking too much and proper hydration obviously plays a vital role, the answer may also be in your genes and how the red wine is made. 1. The red wine is high in pesticides, glyphosate, mycotoxins, added sugar and up to 76 additives. 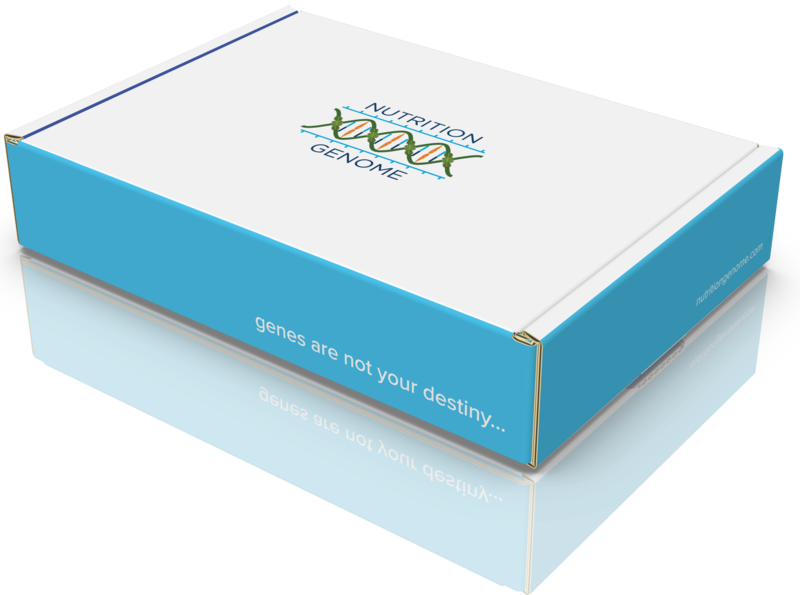 There are many genes associated with detoxification, which will range from person to person. The toxicity of the wine can cause inflammation and disruption of numerous pathways, leading to chemically induced headaches and migraines. The contaminants are more common in U.S. wines (especially in California), with Italy and Argentina being two of the best options for clean wines. Choosing wines from small organic, dry farmed vineyards is an excellent way to ensure high quality. 2. Red wine contains catechols and phenolics that inhibit the SULT1A gene and slows down the COMT gene. The SULT1A gene is responsible for breaking down catecholamines and phenolics. Variants in SULT1A have been shown in research to reduce enzyme function (like COMT), leading to elevated levels of dopamine and adrenaline. Foods and drinks with the highest inhibition of this gene (slow it down further) include red wine, coffee, green tea, black tea, orange juice and grapefruit juice. Red wine, coffee, IPA beers, green tea and black tea also slow COMT, leading to elevated dopamine and adrenaline. While it may sound counter-intuitive, drinking while stressed can also increase the risk of a migraine from red wine, especially for those with variants in SULT1A and COMT. This is due to elevated stress hormones that are already slowing down SULT1A and COMT activity, which red wine then makes even slower. This combination can especially affect sleep. Many people who visit Europe from the United States claim that they can drink wine there without any issues. Part of that is because they are drinking cleaner wines (see #1) but it is also because people are relaxed. You may find the same thing true of caffeine while drinking coffee on vacation, that normally makes you anxious on a workday. Wine and cheese are a common pairing, both of which contain tyramine. Research has been mixed on tyramine causing migraines, and one study found that it may be the cheeses that contain the food coloring annatto that triggers a headache due to annatto being a SULT1A inhibitor. If you are stressed, having a glass of orange juice in the morning, 1-2 cups of coffee and red wine at night, this is most likely why you have chronic headaches or migraines. Reducing your SULT1A inhibitors can help you tolerate a glass or two of red wine. Or choose vodka or gin, which inhibits the SULT1A gene only 1/3 as much as red wine, In a blind test, 9 of 11 patients given red wine developed a migraine headache that day, while none of eight patients given vodka developed a migraine. 3. If the red wine was fermented in oak barrels versus steel vats, you have a higher risk of getting a headache. Alcohol aged in oak contains vanillin (phenolic aldehyde), a potent inhibitor of SULT1A. Winemakers will often disclose if the wine was fermented in oak or steel vats. Seek out wines fermented in steel vats. I personally found this tip to be one of the most important ones. 4. The APB1 Gene (DAO enzyme) is causing histamine issues. Variants in the APB1 gene that reduce DAO function affect the breakdown of histamine. Red wine is higher in histamine than white wine. A higher intake of magnesium and vitamin C can help assist the breakdown of histamine and catecholamines, making these two nutrients vital to reduce the chance of a histamine-induced headache. Histamines are ubiquitous in food and drinks, and therefore there is likely an underlying issue (like dysregulated hormones, poor gut flora, suboptimal levels of vitamin C, folate, choline or magnesium) with histamine metabolism that is more at fault than the wine. 5. Dehydration from low electrolytes. Keeping yourself hydrated throughout the day with sufficient electrolytes (sodium, chloride, potassium, magnesium, and calcium) will lower the probability of headaches and migraines, especially when consuming alcohol. If you choose high-quality wine or beer, understand your triggers and the amount your body tolerates, you can reduce the chance of ever getting another headache and enjoy the health benefits of something we have been consuming for thousands of years. Cheers, Salud, Salute, Santé, Saúde, Şerefe and Prost!